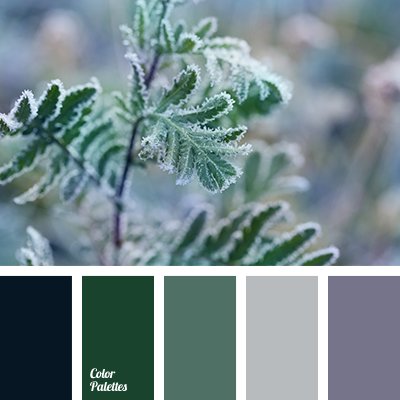 Combination of cold greens with shades of blue and dark blue. 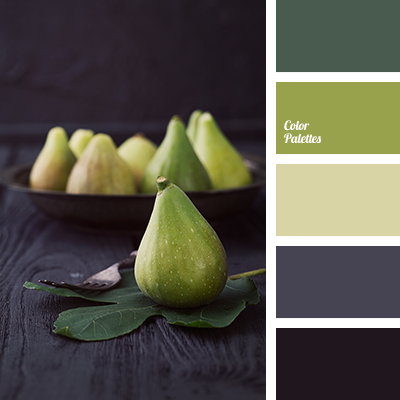 Such a choice of colors can be used for festive decor, including a wedding: indoor decoration with balloons and lots of bouquets of flowers of all shades of dark blue and blue. 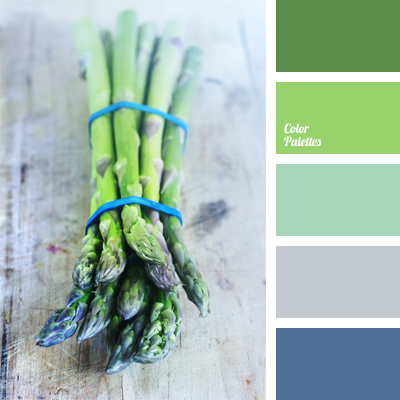 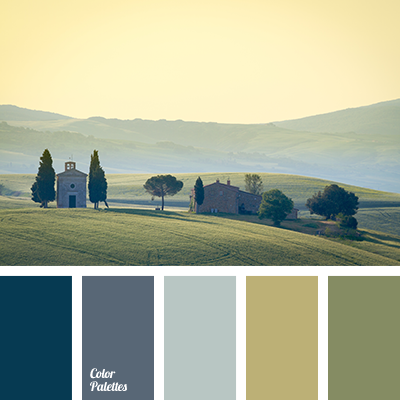 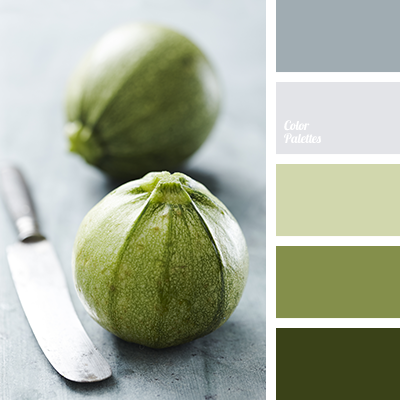 color matching, color of asparagus, color palette for a wedding, colors for a wedding, cool green color, gamma for a wedding, light color palette, light green, light green and blue, shades of blue, shades of cool colors, shades of dark blue, shades of green.